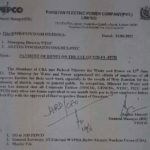 Multan Electric Power Company (MEPCO) has issued Notification No. 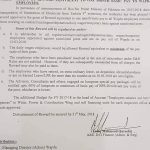 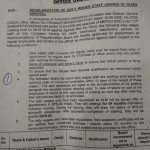 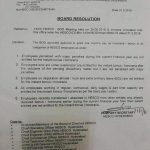 604-G/22548-60/CE/MEPCO/EA-I/EB-947 dated 17-09-2015 in connection with Notification of Eid-ul-Azha Bonus for MEPCO Employees 2015. 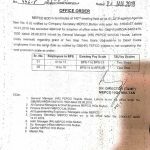 According to this Notification, one month running basis pay will be granted as honorarium to all the MEPCO Employees including MEPCO staff deputed to work in WAPDA Hospital Multan. 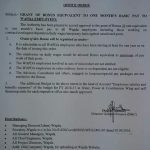 This bonus will also be granted to the contract employees working against regular posts. 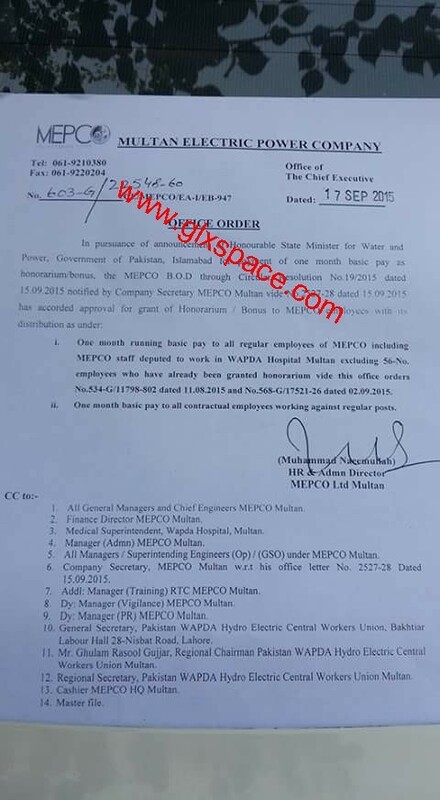 Special Thanks to Mr. Irfan Tufail for sending the copy of the Notification of Eid-ul-Azha Bonus for MEPCO Employees.